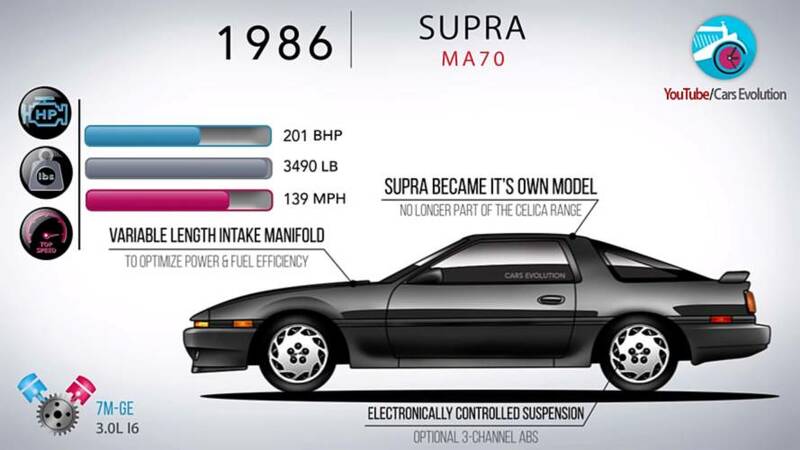 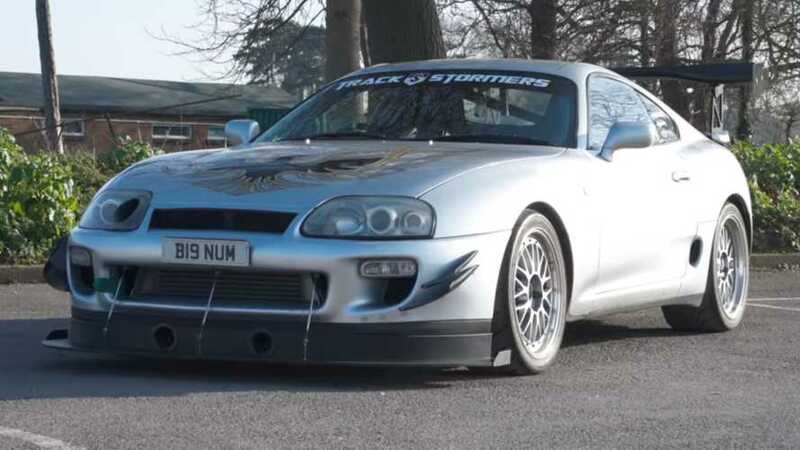 How's your Toyota Supra history? 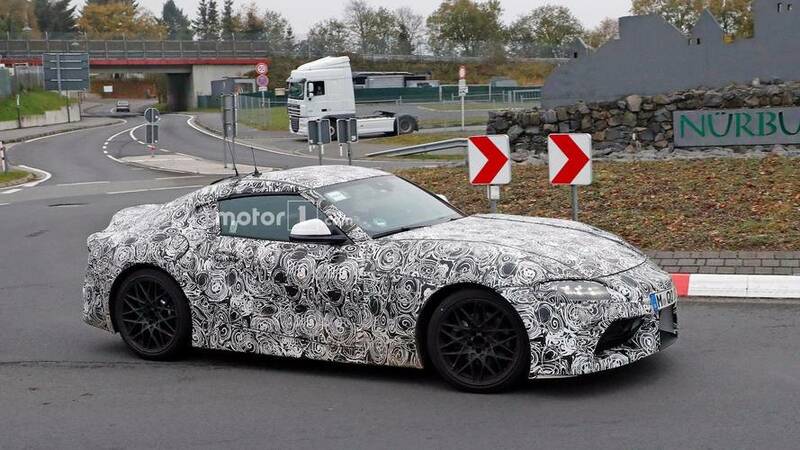 ... but when will the production model finally debut? 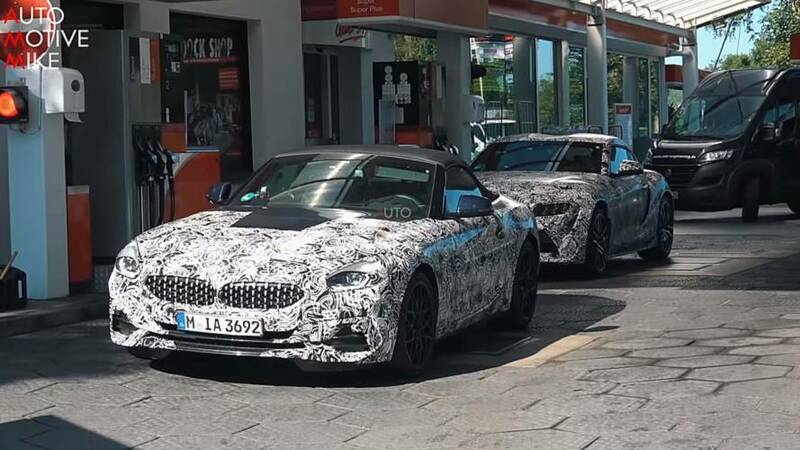 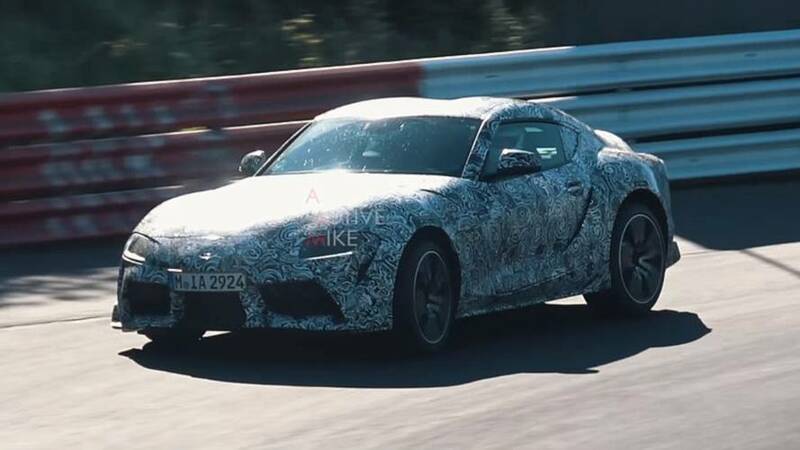 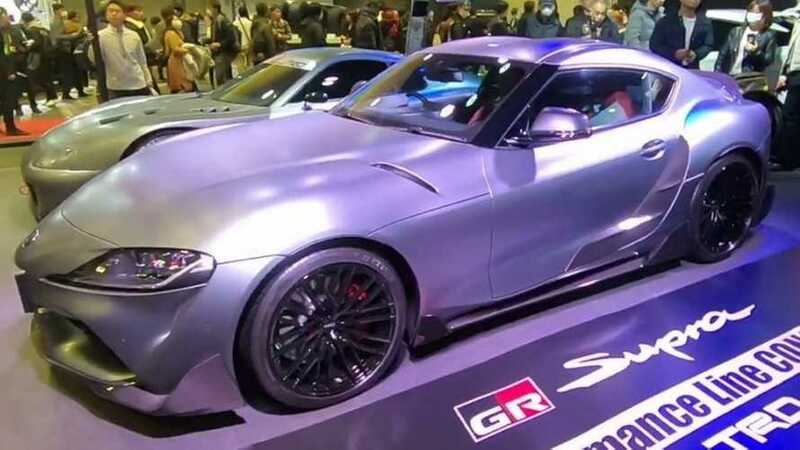 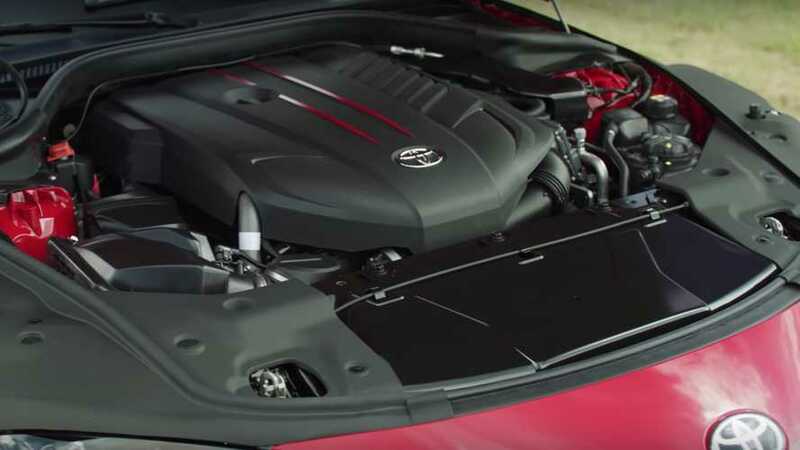 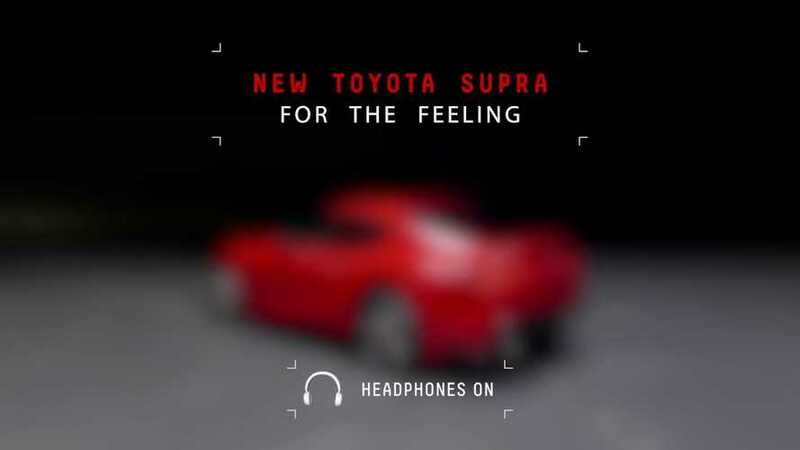 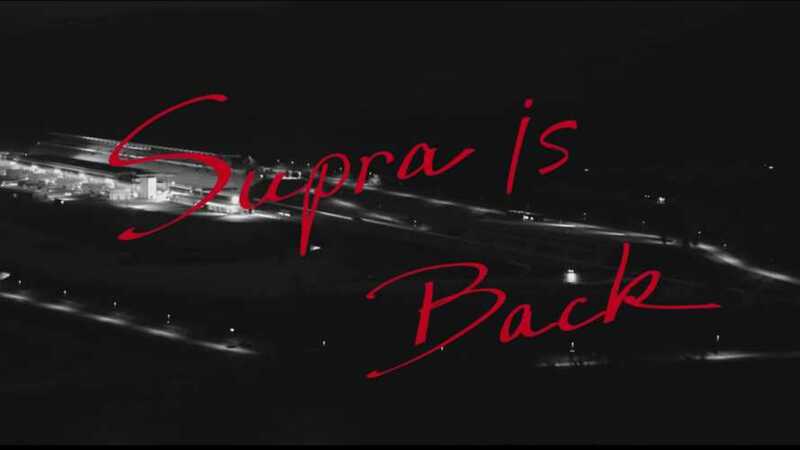 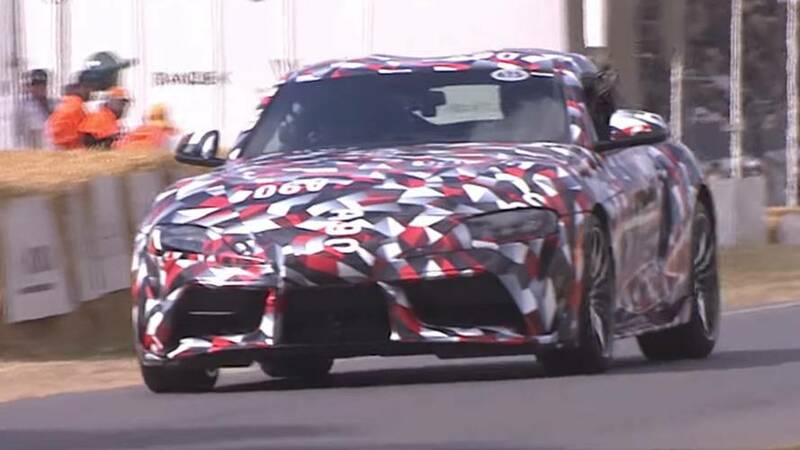 Looks like the Supra was being benchmarked against a Porsche 718 Cayman at the Nurburgring.